Today’s guest needs no introduction but we gon’ give her one anyway! Luvvie Ajayi has turned her hilarious pop culture blog AwesomelyLuvvie.com into a media sensation. For the last 13 years she bas been cracking up the Interwebs with her bitingly funny and whip smart takes on celebrity, TV, film, technology, politics and more. 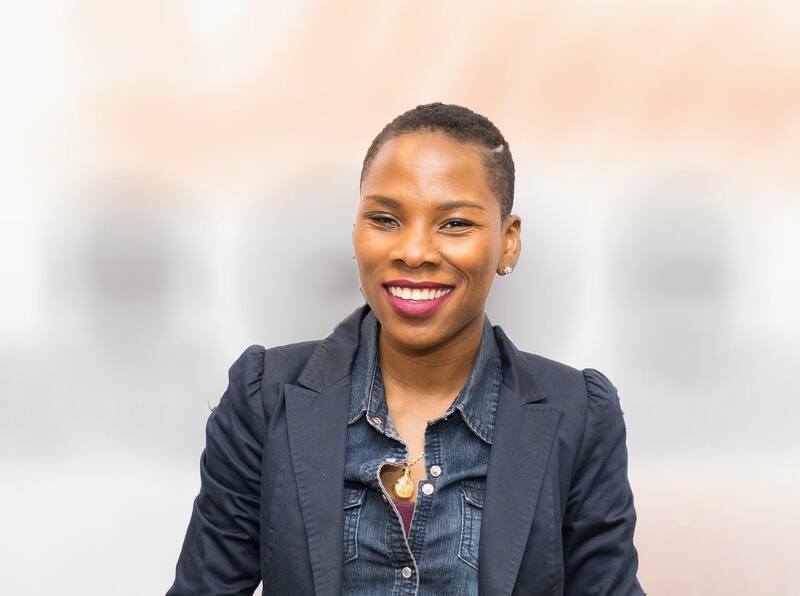 This year, the self-proclaimed “professional troublemaker” caught the eye of none other than Oprah Winfrey herself, who included Luvvie on her first annual Super Soul 100 list. This September, Luvvie is releasing her first book, “I’M JUDGING YOU: The Do-Better Manual”. Pre-order it on Amazon or wherever books are sold.